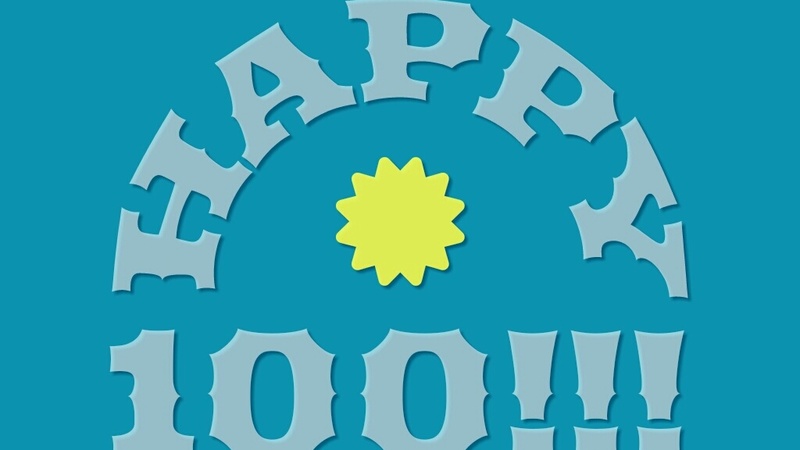 One week ago today this blog hit its 100th consecutive daily devotional post (though recently some have come in just under the wire). Meant to post something then, but life happens. There are only so many minutes in a day, so I am truly touched and grateful whenever someone spends a few of them reading, liking, or commenting on a post. Looking forward to sharing what I hope will be many posts to come. Peace and thanks!